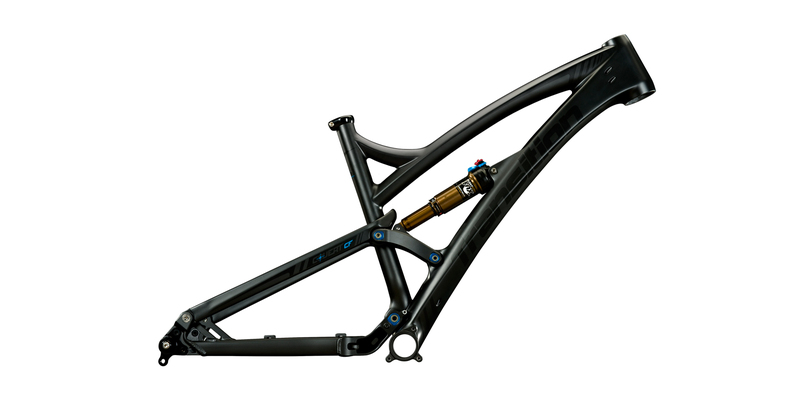 The Covert Carbon bike frame is based on a no-compromise attitude to riding. 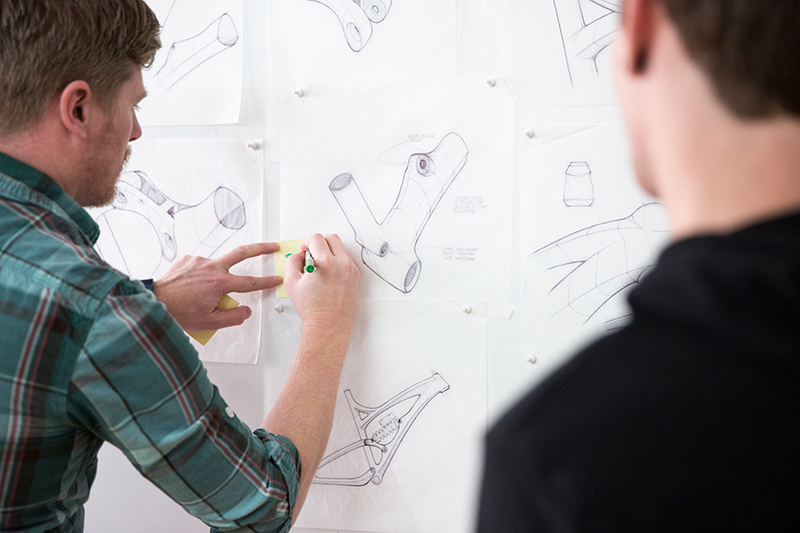 Transition approached Humid to redesign their best selling bike in carbon fiber and we said “hell yeah”. 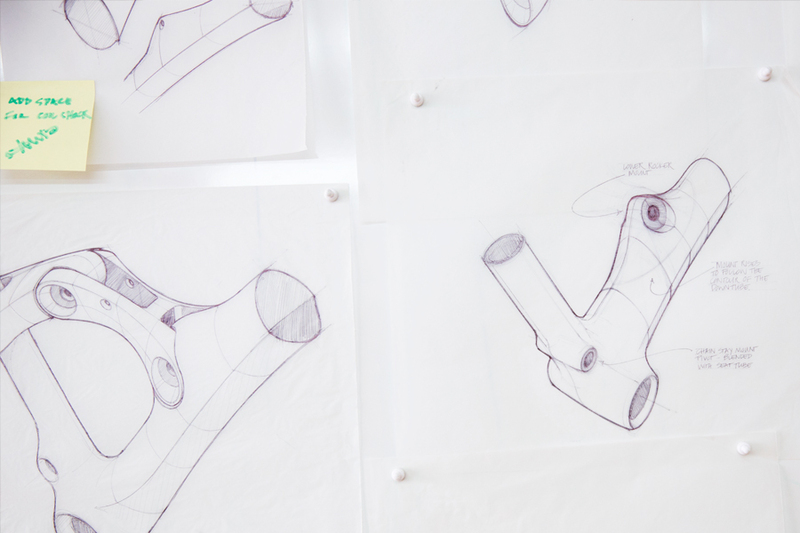 A core challenge for us was to build upon the success of the aluminum Covert line but introduce a unique design using carbon fiber that would push riders to new levels. 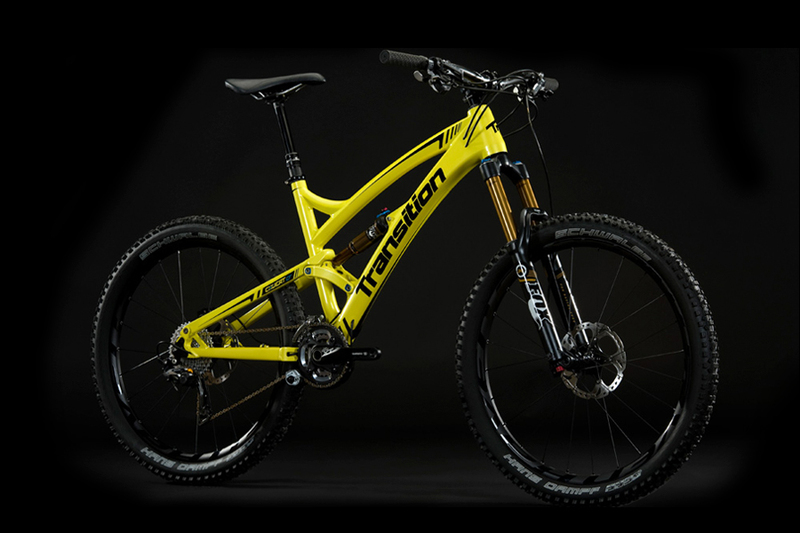 Transition wanted a bike that was more versatile and could work in a variety of extreme riding conditions. This successful partnership started when Humid suggested to look outside of the bike industry to Italian super cars and motorbikes for inspiration. 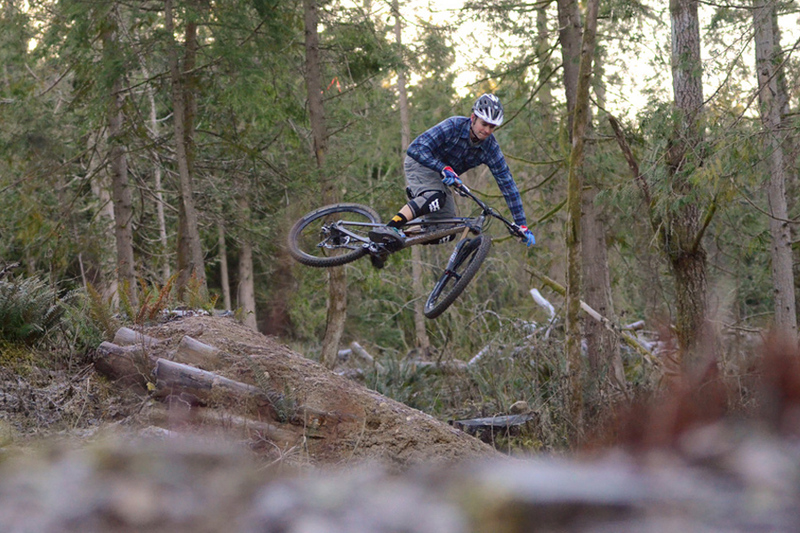 With a blank slate, we were able to deliver what Transition calls their “Quiver Killer” bike. The frame’s striking lines have an aggressive stance while reducing vibrations and steering quiver through the shape and material makeup of the frame. Kevin Menard, Transition’s owner, said that “Humid’s communication and creativity throughout the entire project exceeded every expectation we had. Their passion for the project really showed in the work they put out and the end result ended up being a work of art in our minds”.